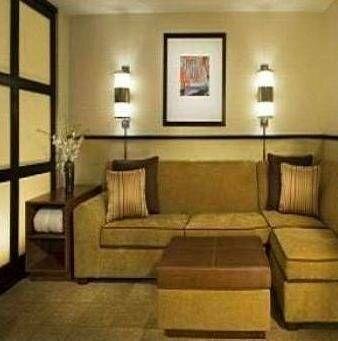 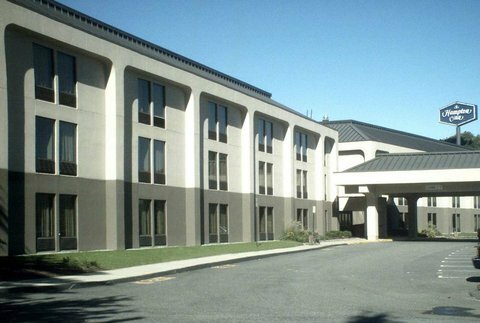 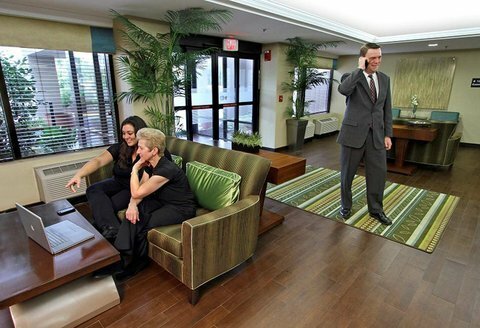 Fairfield Inn Milford от 0 руб. 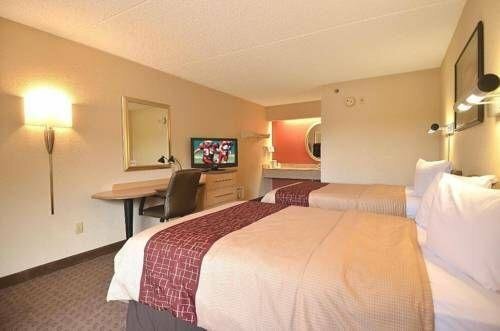 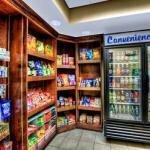 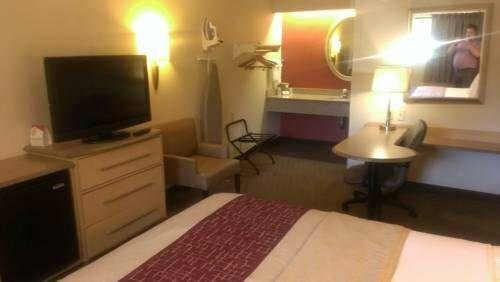 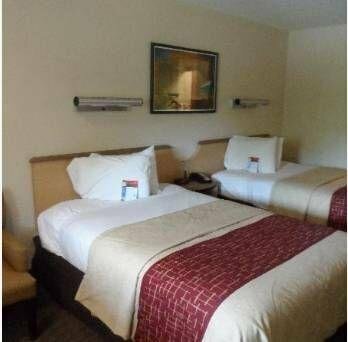 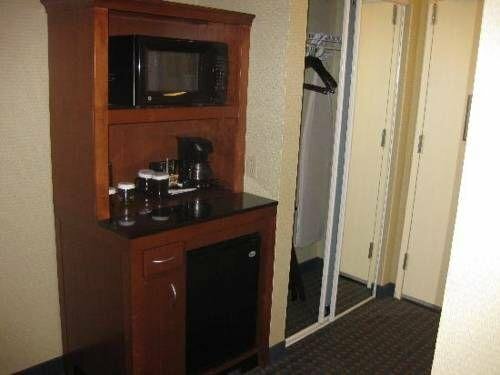 Hampton Inn Milford от 0 руб. 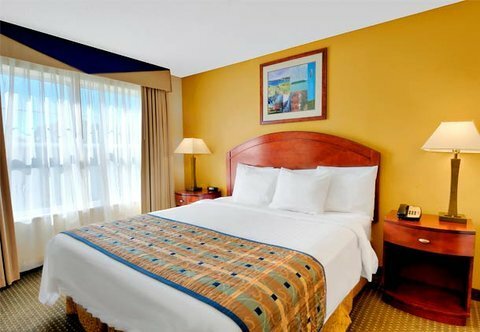 Hilton Garden Inn Milford от 0 руб. 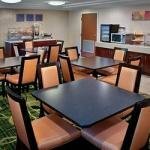 Holiday Inn Express Milford от 0 руб. 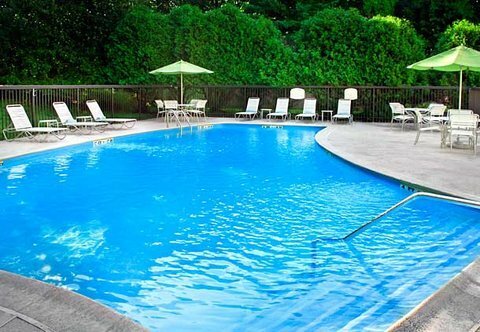  Howard Johnson Hotel - Milford от 0 руб. 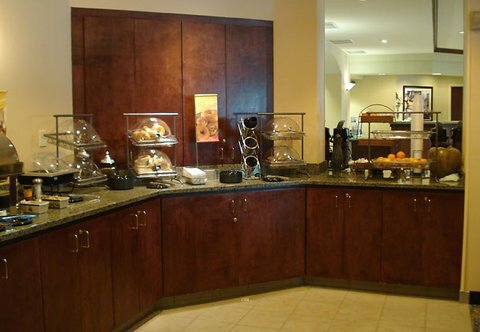 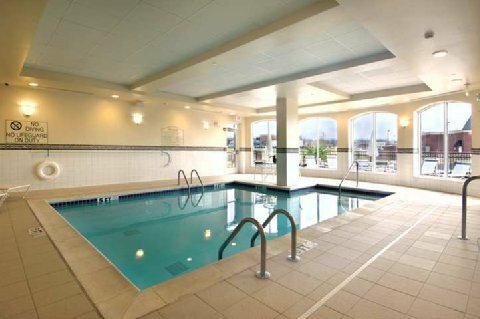 Hyatt Place Milford от 0 руб. 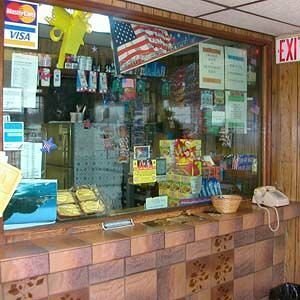 Mayflower Motel Inn от 0 руб. 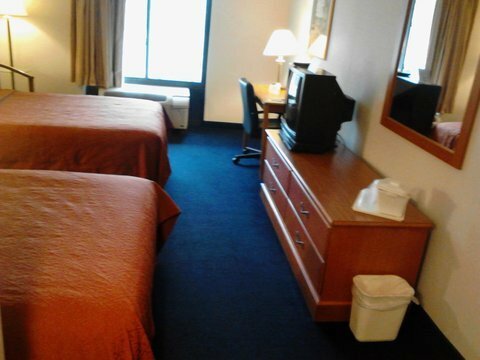 Red Roof Inn Milford от 0 руб. 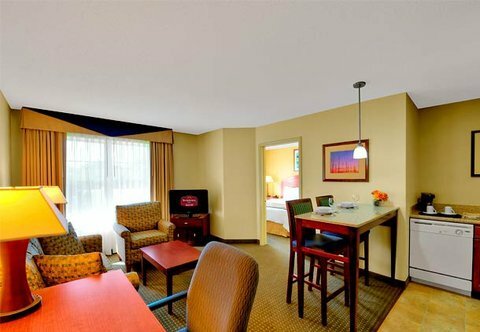 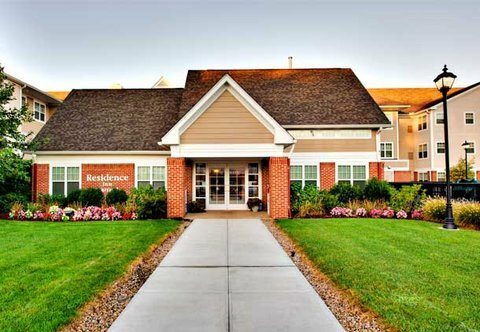 Residence Inn Milford от 0 руб. 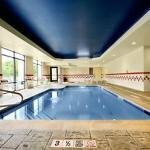 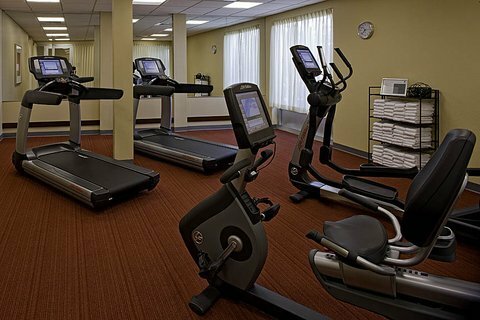 SpringHill Suites Milford от 0 руб. 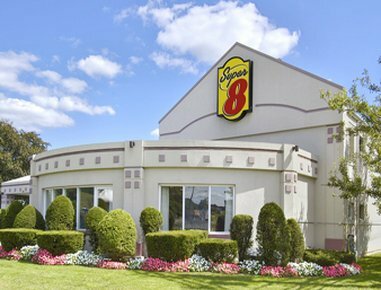 Super 8 Milford/New Haven от 0 руб.